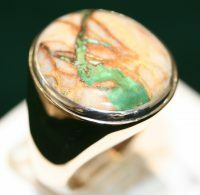 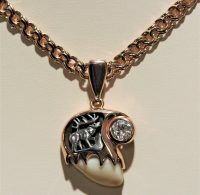 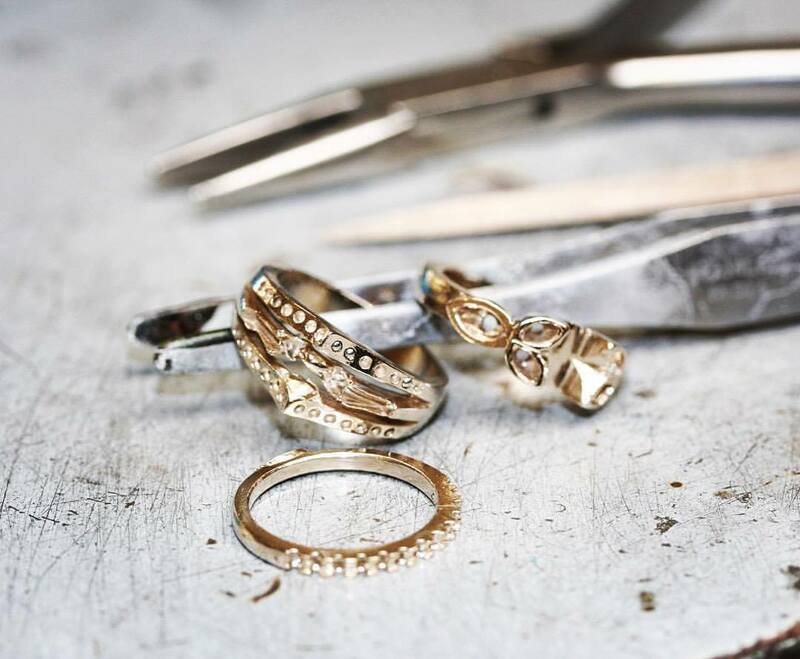 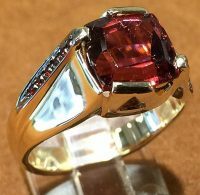 Arthur's Jewelry has been creating one-of-a-kind pieces since 1982. 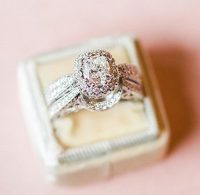 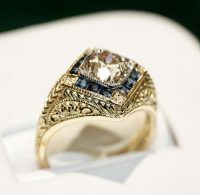 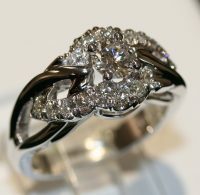 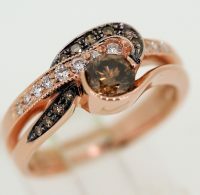 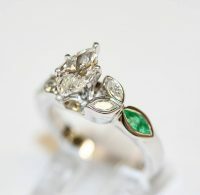 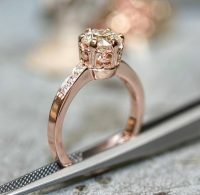 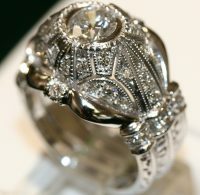 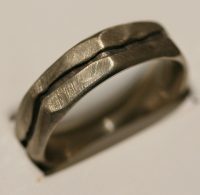 Specializing in custom designs, repairs/restorations, and custom bridal jewelry. 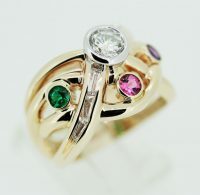 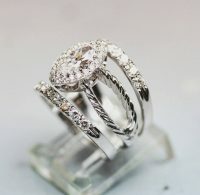 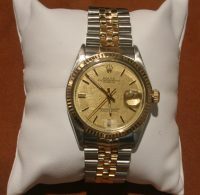 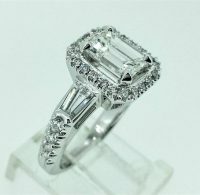 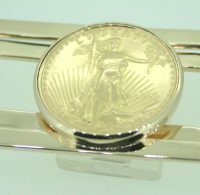 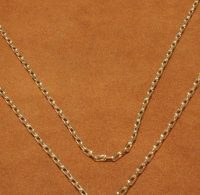 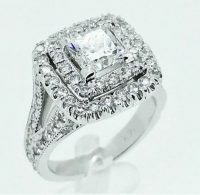 We offer experienced consulting for your own jewelry collection or for that special gift for your loved one. 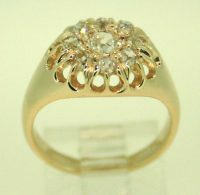 Here you can see a few examples of the custom work we have created over the past 35 years. 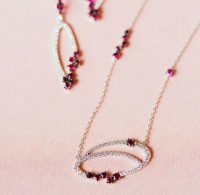 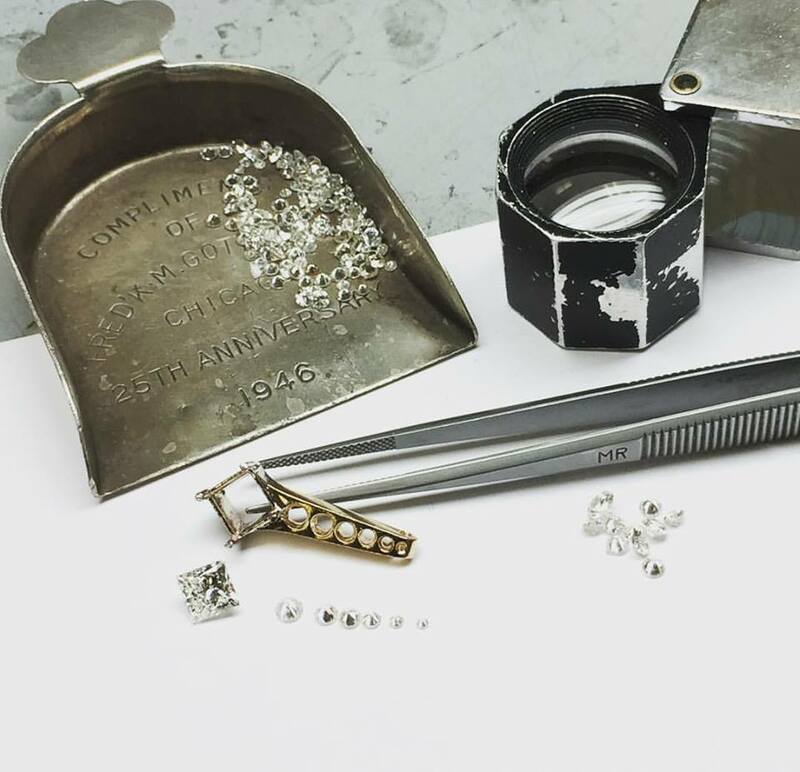 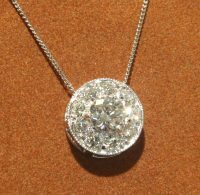 The newest innovations in loose diamonds! 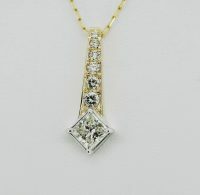 Created Diamonds are diamonds that were produced in a laboratory. 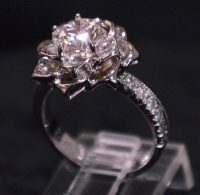 They are identical to Geological Diamonds and have exactly the same physical, optical and chemical characteristics. 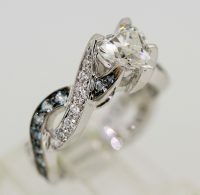 14ky Ring featuring a simple yet elegant Baguette Diamond. 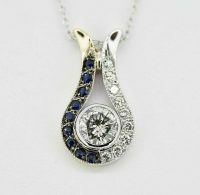 Two tone white gold pendant featuring Diamonds & Sapphires! 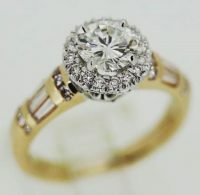 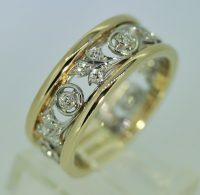 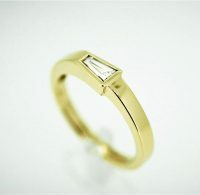 Yellow gold Round cut engagement ring with simple halo. 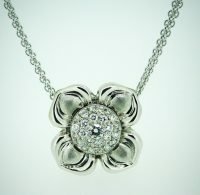 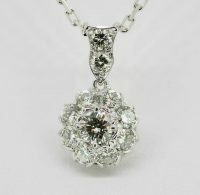 White gold pendant featuring a flower made up of 9 round cut diamonds! 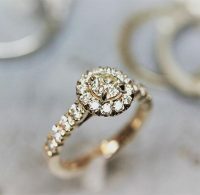 Round cut engagement ring just in time for Thanksgiving!